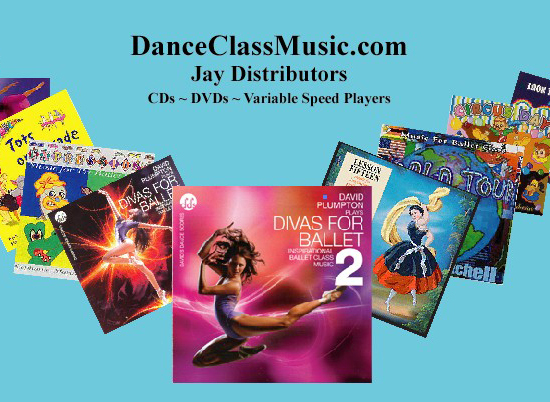 Jay Distributors and DanceClassMusic.com offer a wide selection of music and video titles for dance instruction. 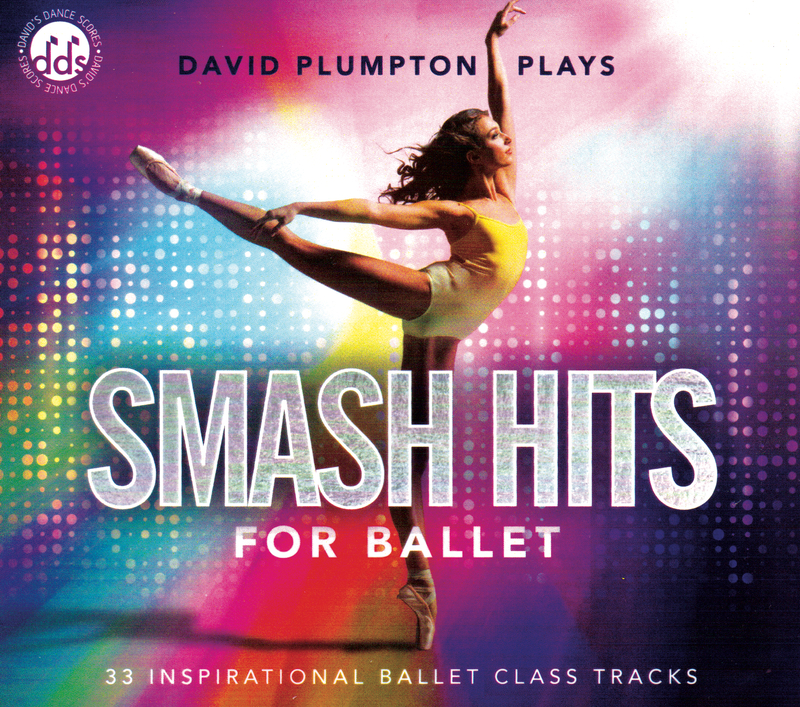 All the music titles are designed to be used in a dance class. They do not contain singing or vocal instruction. 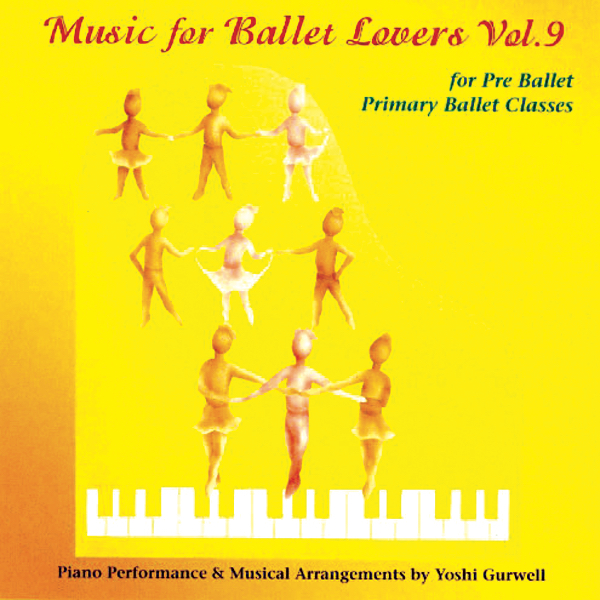 They usually contain solo piano music and are arranged for a complete dance class. Each piece of music starts with a clear introduction and holds a steady beat. Most of the video titles demonstrate teaching techniques and show dancers in a dance class. Many of the video titles are presented in a follow along format. We also offer variable speed CD players for use in the dance studio.